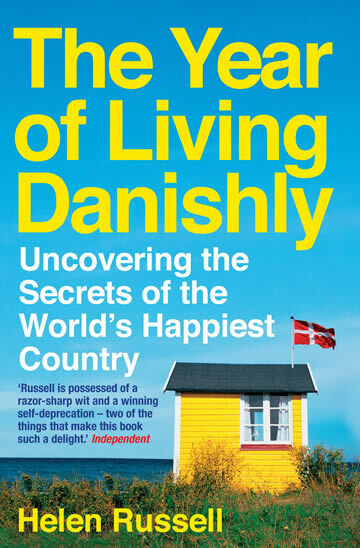 When she was suddenly given the opportunity of a new life in rural Jutland, journalist and archetypal Londoner Helen Russell discovered a startling statistic: the happiest place on earth isn’t Disneyland, but Denmark, a land often thought of by foreigners as consisting entirely of long dark winters, cured herring, Lego and pastries. 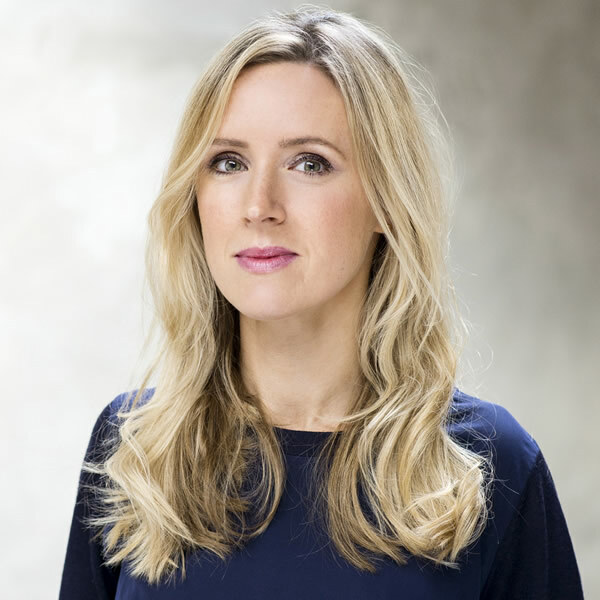 What is the secret to their success? 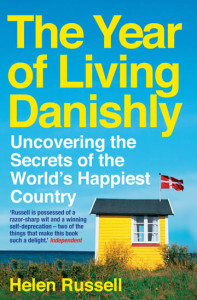 Are happy Danes born, or made?